Health and safety legislation requires you wear a full body harness with a short lanyard in ‘boom’ type access platforms. 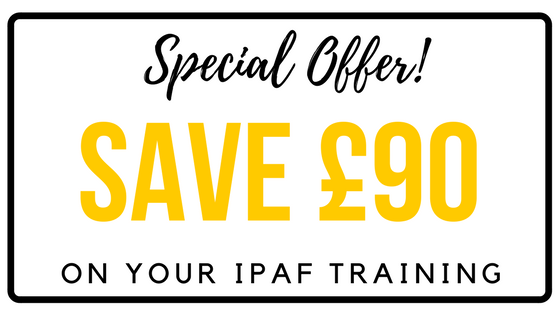 During the month of April Facelift is offering a FREE Harness Safety course worth £90 when you book 1b, 3a & 3b IPAF Categories. This half day theory course will instruct you on how to identify and select the correct type of harness, and of its safe inspection and use.